Prime Day Sale! Get 15% Off On 4D Blocks Magnetic Building Sets! You are here: Home / Great Deals / Amazon Deals / Prime Day Sale! 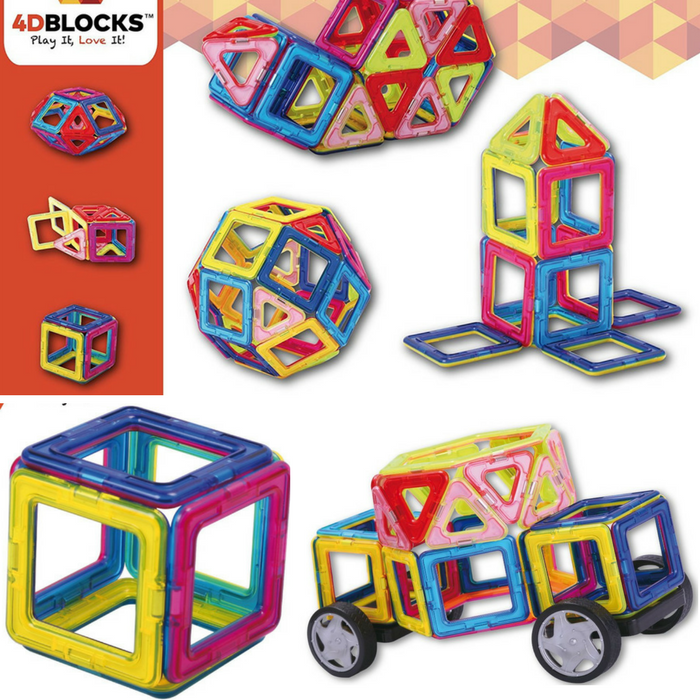 Get 15% Off On 4D Blocks Magnetic Building Sets! It’s Prime Day! Here are some great deals on 4D Blocks Magnetic Building Sets that you can score for a really good price at Amazon! Use promo code 4DPRIMED at checkout to get the discounts! PLUS, it’s FREE shipping with Amazon Prime or for orders over $25! Have you been looking for a fun and educative toy that could help your little angels unleash their imagination and develop various types of skills while enjoying themselves? 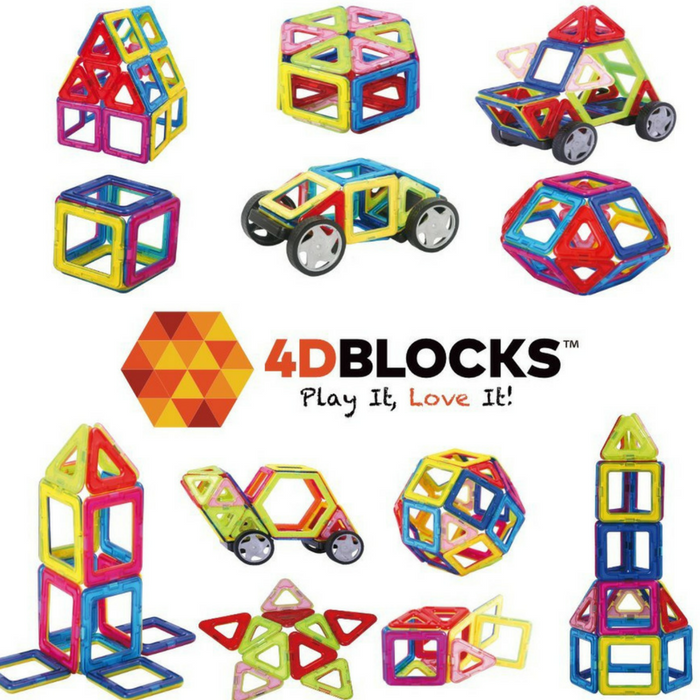 These 4DBlocks building block sets are exactly what you need!